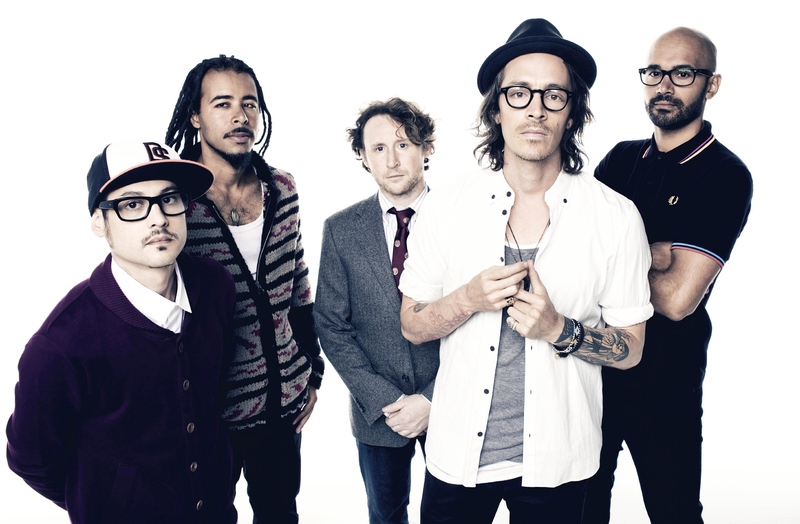 Incubus is coming to Atlanta, GA with Jimmy Eat World! They will be performing at Aaron’s Amphitheatre on July 8th, the show starts at 5:30 and will take place on a Saturday. Tickets are starting at about $30 as of now.